We are always looking for new members! We accept members in many capacities. Anywhere from firefighters and EMTS to people who just want to help by keeping our building clean or helping at our fundraisers. We provide gear and training and will assist anyone in getting certified in what they are most interested in. Call or stop by any Tuesday night to learn more and to pick up an application. Breakfast is back! Our next breakfast is Sunday, April 14th from 8am till noon. We will be serving buffet style and making omelets to order. Check out our Facebook page for event details. Thank you for all of your support with our breakfasts! 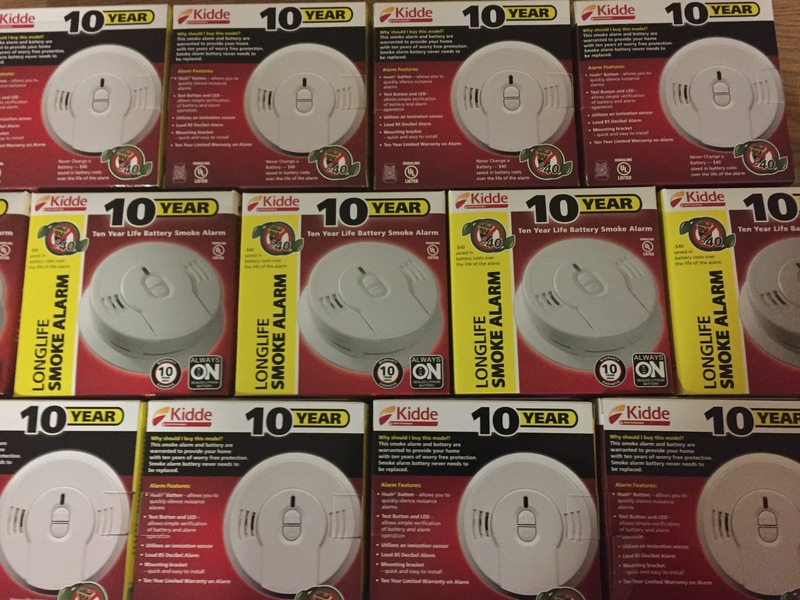 If you living in our community and are in need of smoke detectors, please call us! You can also stop down any Tuesday night to pick some up. Smoke detectors save lives! 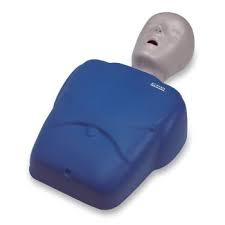 Our members are up to date on all CPR and First Aid training requirements. The members of the Silverdale Volunteer Fire Company are proud to place the new Field 59 into service. 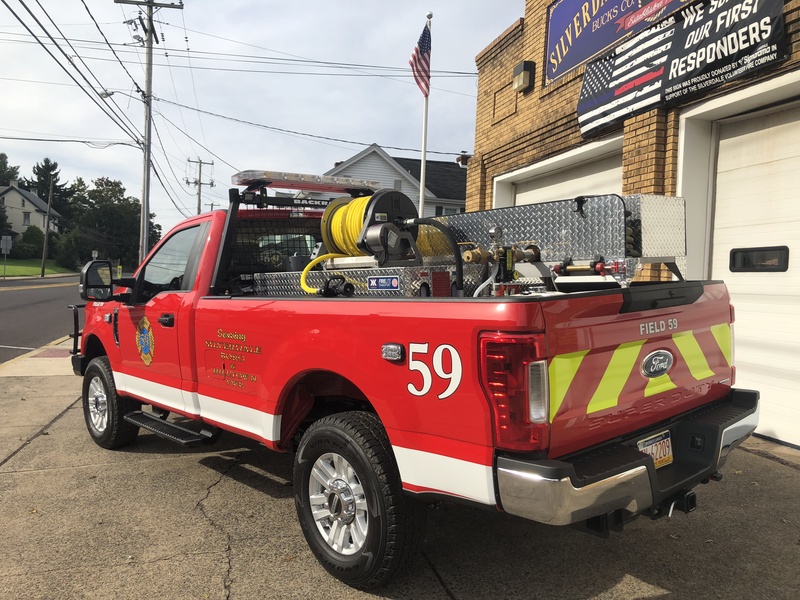 This 2018 Ford F-350 replaced our 1969 Ford F-250 4×4 for the purpose of fighting field and brush fires. As our members are sad to see a truck with such history leave our company, but they are equally as excited to bring in a more modern piece of equipment to serve our community with. With the purchase of this new apparatus, our firefighting capabilities are growing by adding foam to our fleet. This will expand the field trucks’ function for our community by making it a more versatile piece of apparatus. Our members are looking forward to using our new field truck for many years to come. 2018 was another busy and productive year. We responded to over 400 calls, both fire and EMS. We will continue to strive to protect our community and work to make 2019 our safest year. 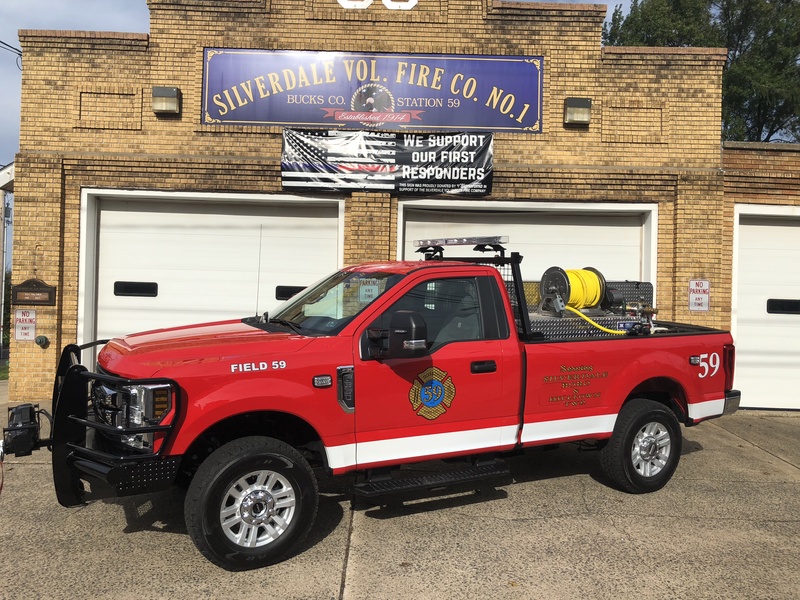 The Silverdale Volunteer Fire Company is proud to continue our duel dispatch system with the Hilltown Volunteer Fire Company. Our two fire companies continue to respond to each other calls and are working hard to provide an effective firefighting and rescue force for our community, and to ensure that we have all the manpower necessary to get the task done. We are proud to provide this community with reliable fire protection and we would like the thank the community for all of their support! In the meanwhile, just like you, our normal day-to-day operating, maintenance, and training expenses continue to grow. 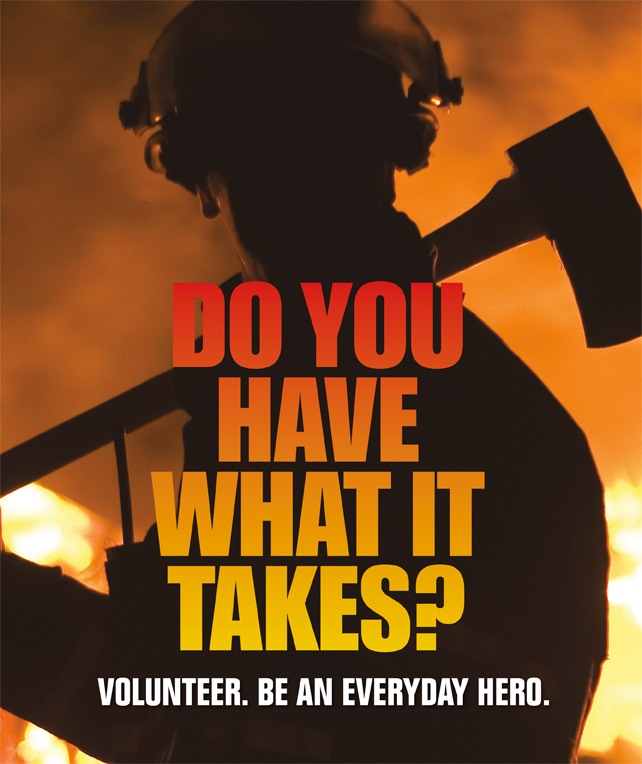 Once again, we are asking you to PLEASE dig deep, and continue to support your volunteer firefighters. These dedicated men and women selflessly put themselves in harm’s way to protect the people and property in our great community. Only through your support can we continue to provide them with the tools, training, and support they need to do this heroic work. Volunteers do not just save lives; they will save Silverdale Borough and Hilltown Township tax dollars and keep insurance rates low. By maintaining a high level of training and preparedness, our active volunteers help keep the ISO Public Protection Classification Ratings low, which helps keep your insurance rates down. Now it’s your turn to be a hero, and be part of a great tradition of service. We have a Junior Firefighting program designed for those who are 14 years old to 18 years old. 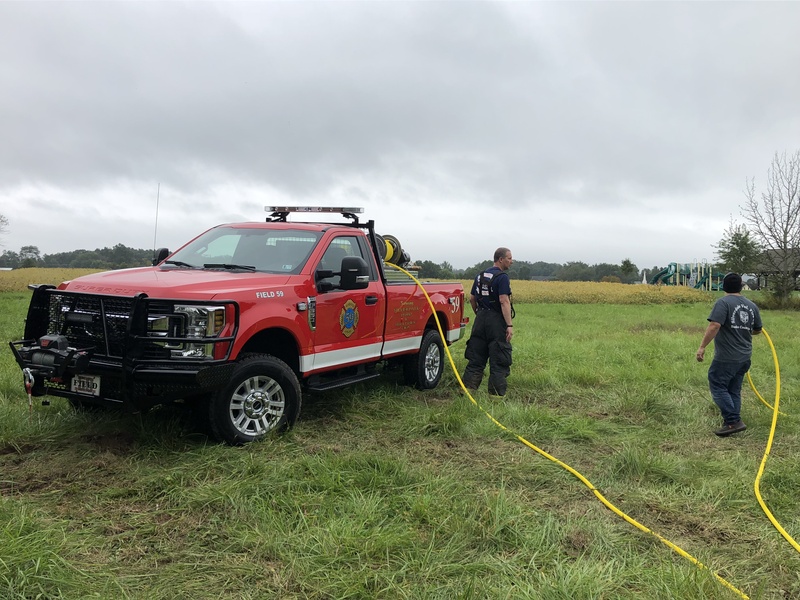 They will be given gear and training, provided through the fire company, and will learning everything it takes to become a firefighter or emergency medical technician. It is designed to give younger members an idea of what is to come when they are certified and of age to be an active member. If interested, please stop the firehouse on any Tuesday night around 7pm to talk to our members, or please feel free to call us at (215) 257-9620.